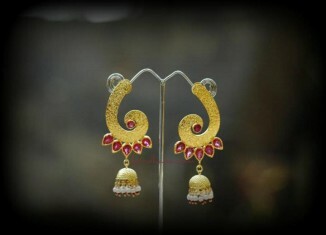 Gold Jhumkas Collection from Tibarumals.Please visit their website for more details. 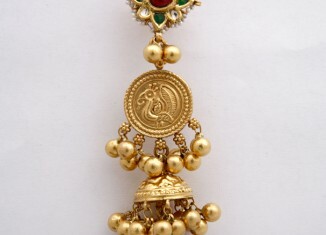 Pendant Earring Sets from KUNDHANA. 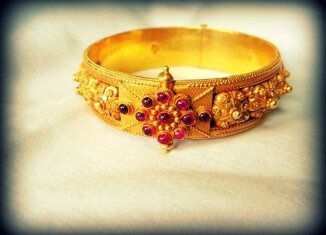 Please visit FB Page for more details. 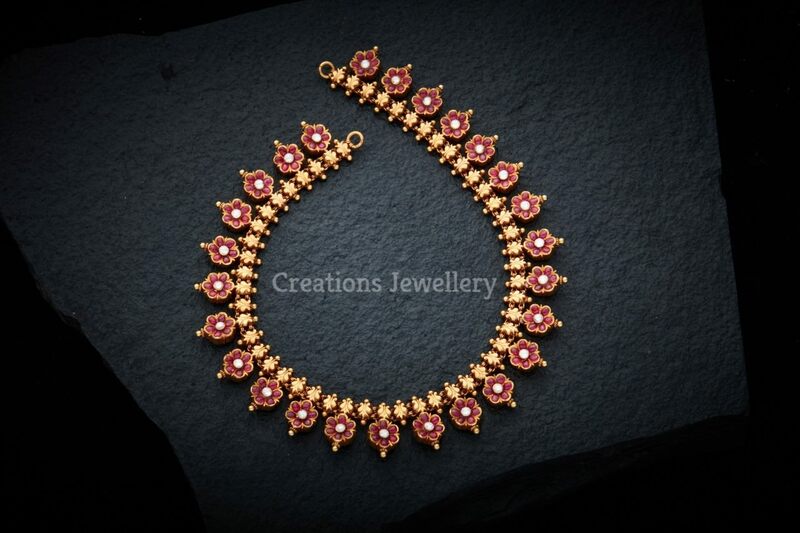 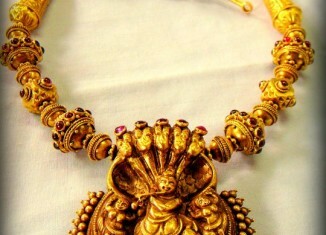 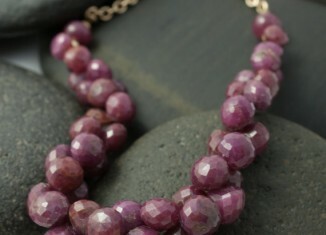 Kundan Jewellery Designs from KUNDHANA. 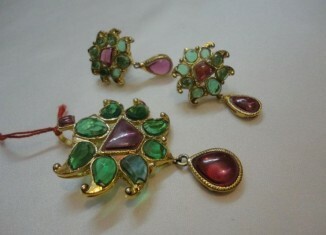 Please visit FB Page for more details.